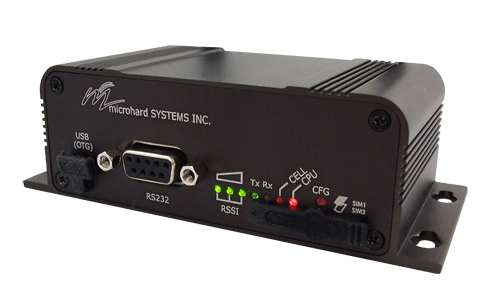 The all new IPn4Gii-NA provides a feature packed industrial strength wireless solution using fast 4G/LTE/HSPA+ network infrastructure for critical data communications. 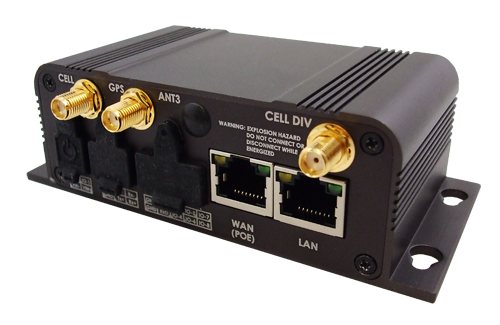 The IPn4Gii-NA is designed for the North American market and offers up to 150 Mbps of data for today's data heavy applications. The IPn4Gii-NA takes things to the next level by providing features such as Dual Ethernet Ports, Three Serial ports, 8x Digital I/O and Dual SIM Card support. Offering enhanced, “Secure Communication” with its integrated Firewall, IPSec VPN Tunneling, IP/MAC Access Control Lists, the IPn4Gii really can do everything!